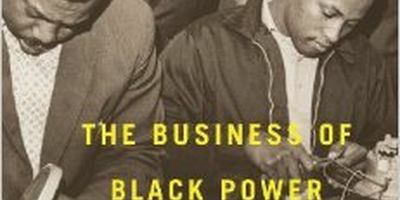 David Goldberg’s book Black Power at Work: Community Control, Affirmative Action, and the Construction Industry, chronicles the history of direct action campaigns to open up the construction industry to black workers in the 1960s and 1970s. He is an assistant professor of Africana Studies at Wayne University and the director of Beyond the Urban Crisis: The Detroit Civil rights, Community Activism, and Labor History Project. Dr. Hill is an assistant professor of History at Bloomfield College. She is the author of "We Are Black Folk First: the Black Freedom Struggle in Rochester, NY” and “The Making of Malcolm X" published in The Sixties: A Journal of History Politics and Culture in January 2011. She is also an editor of The Business of Black Power: Community Development, Capitalism and Corporate Responsibility in Postwar America. Dr. Hill currently has a manuscript in progress: Strike the Hammer While the Iron is Hot: The Black Freedom Struggle in Rochester, NY 1940-1970. 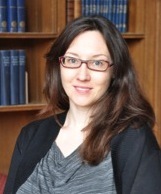 Dr. Rabig received her PhD in 2007 from the University of Pennsylvania and has completed postdoctoral fellowships at the Center for the Study of African American Politics and the Frederick Douglass Institute for African and African American Studies. 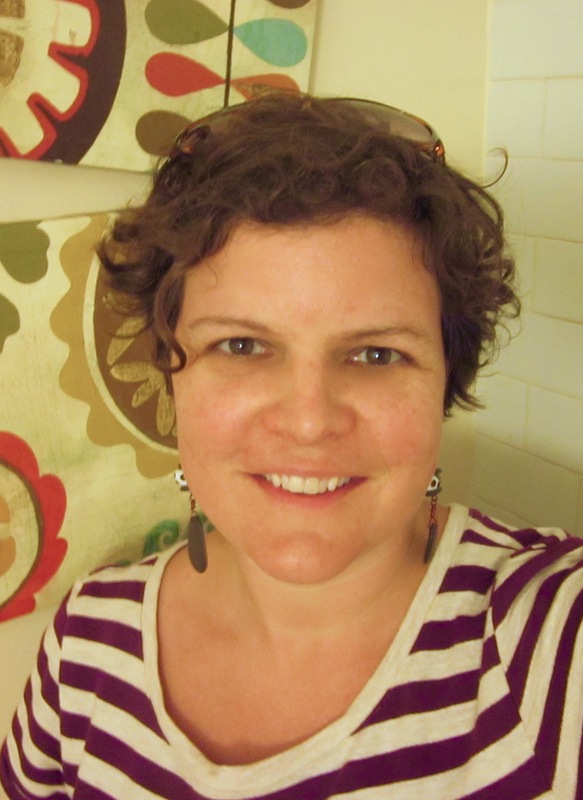 Her research analyzes civil rights and Black power activists’ attempts to remake local politics and federal policy in the aftermath of the 1960s urban uprisings. 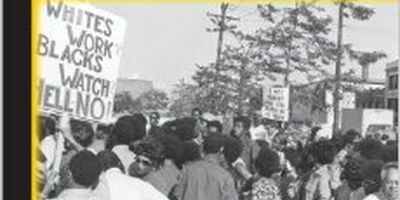 An adapted version of her doctoral dissertation “The Fixers: Devolution, Development, and Civil Society in Newark, New Jersey, 1960-1990′′ appears in Black Power at Work: Community Control and Affirmative Action in the Construction Industry, 1960s-70s.